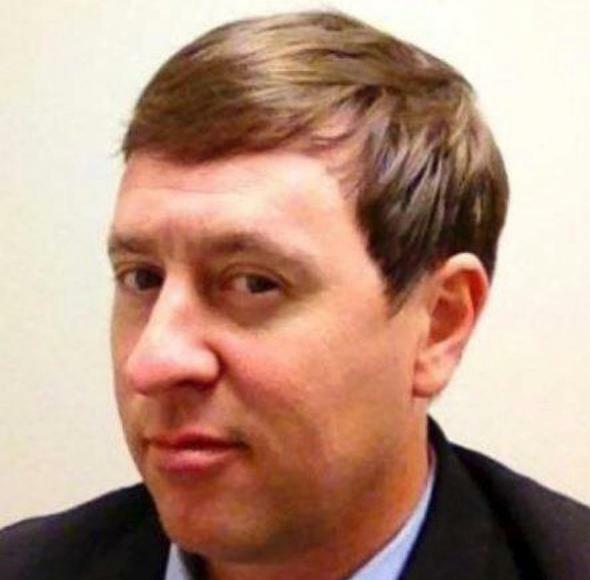 Shannon Lamb, apparent suicide: Delta State professor found dead after police chase. Shannon Lamb in a photo provided by the Gautier Police Department. The suspect, Shannon S. Lamb, who taught geography and social science education at the university, was pulled over around 10:30 p.m. by the local police in Greenville, Miss., about 35 miles to the west of the campus in Cleveland, Miss., the university’s police chief, Lynn Buford, said in a phone interview early Tuesday. According to Chief Buford, Dr. Lamb ran into a wooded area. The local police followed him and, while waiting for backup, heard a gunshot. They found Dr. Lamb, who was taken to a hospital and pronounced dead. The Biloxi SunHerald reports that Lamb actually called police to report Prentiss’ shooting, which took place in the town of Gautier several hundred miles south of Delta State’s campus; it’s not clear if he did so before or after leaving Gautier to drive to Delta State.